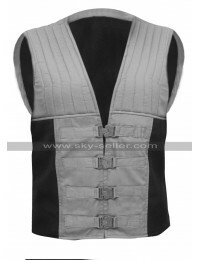 As the season of winter approaches the idea of getting hands on to the most ideal looking clothing moves in the minds of people and when it comes to getting hands on different kinds of winter clothes the consideration of vests has nowadays been much on the important side. 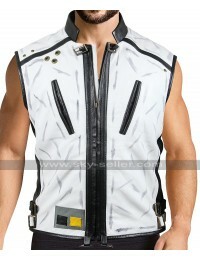 Similarly this one is also taking some charm in the name of celebrity and has been proving to be an appealing choice for many people out there. 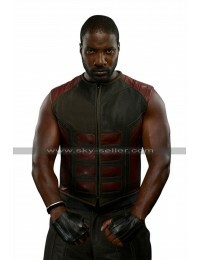 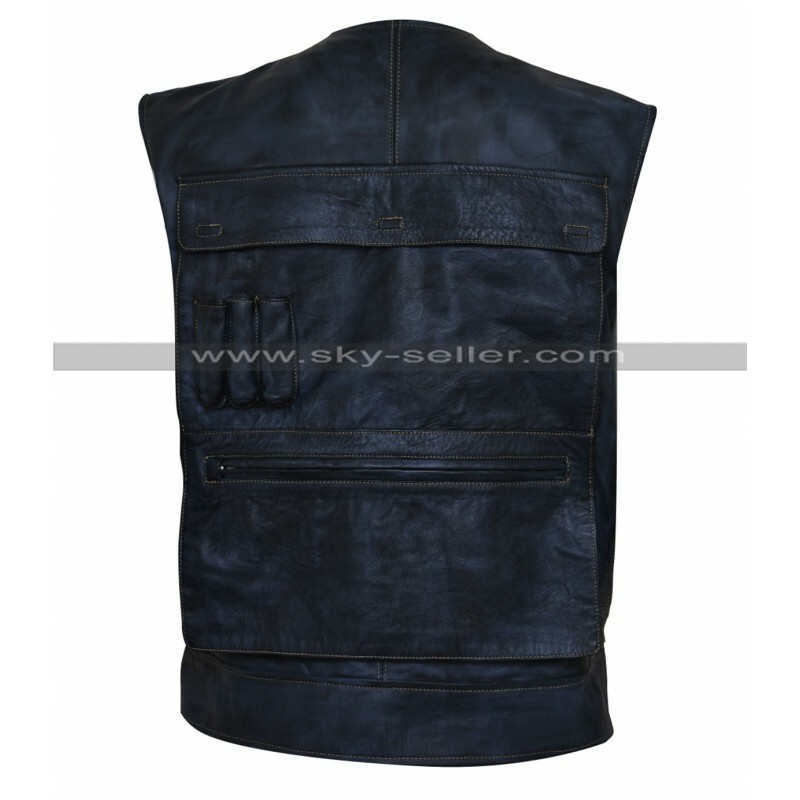 This vest has been made using the two different kinds of materials, one being faux leather and the other being genuine leather. 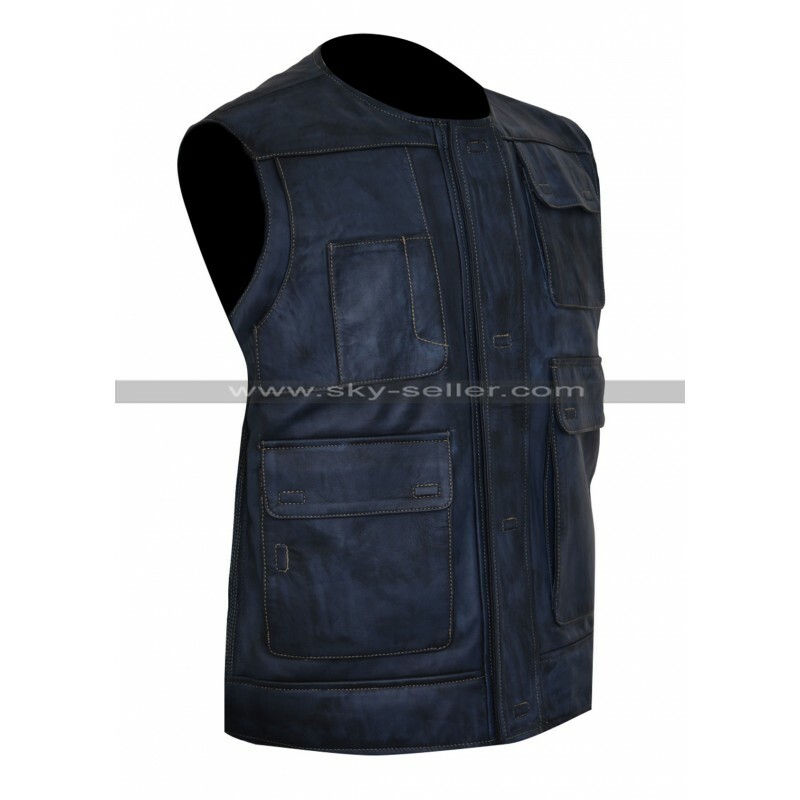 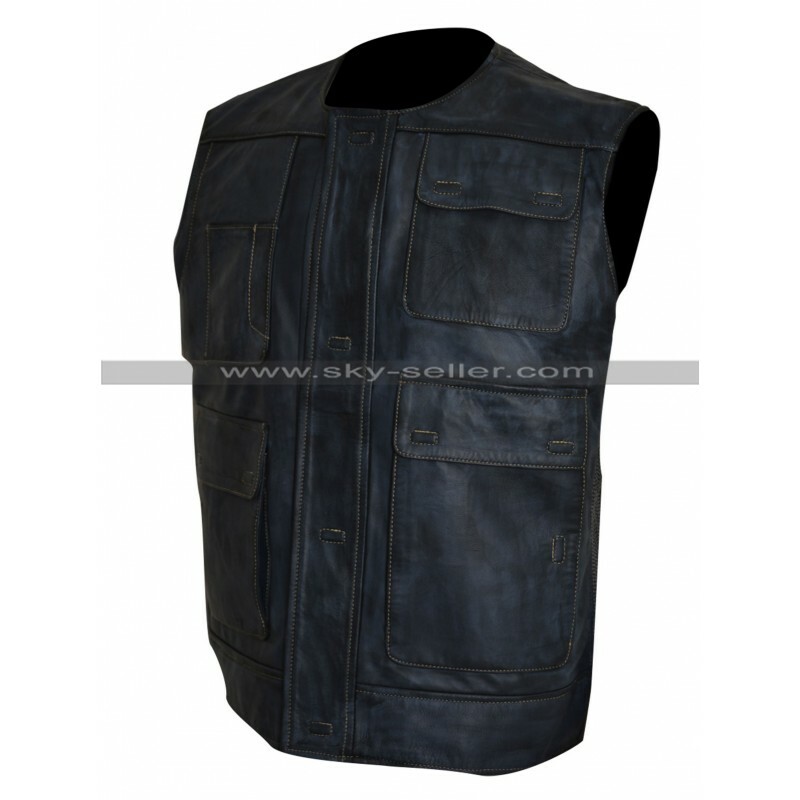 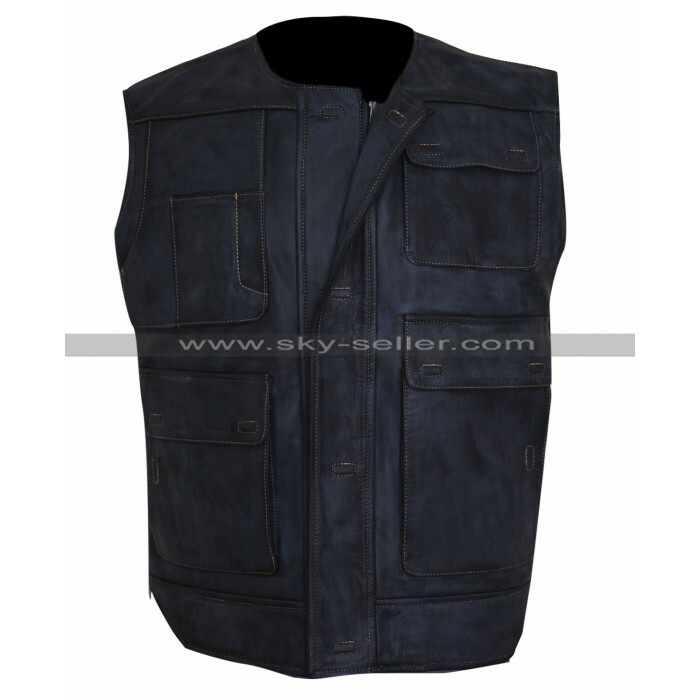 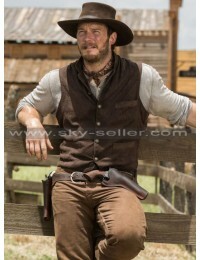 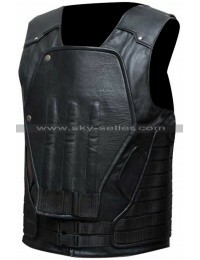 Moreover, when it comes to getting hands on the vest it is manufactured using black color and has four pockets at the front side which are in the boxed form and have a closure with velcro, moreover, the front closure of this vest also features velcro and gives a very different style as compared to other usual vests.